Neudata is pleased to announce that it will be hosting its first alternative data conference in New York, on 7th May 2019. The one-day event, held at the historic Altman Building will feature industrial expert speakers, one-to-one networking sessions with key data providers and product workshops. 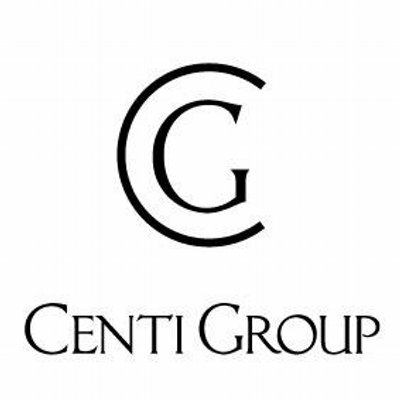 There will be a particular focus on what fundamental and quantitative firms are doing with alternative data to gain significant advantages in the markets. 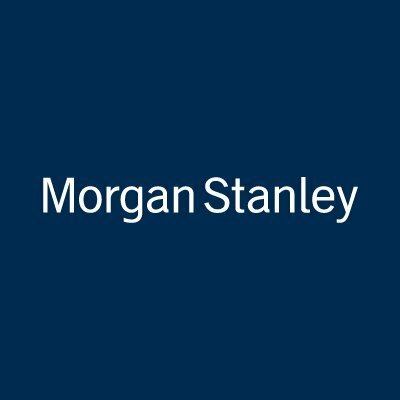 On the 2nd May, our CEO Rado Lipus, will be speaking at the Morgan Stanley European Quantamental Conference on the topic of 'data discovery and handling'. 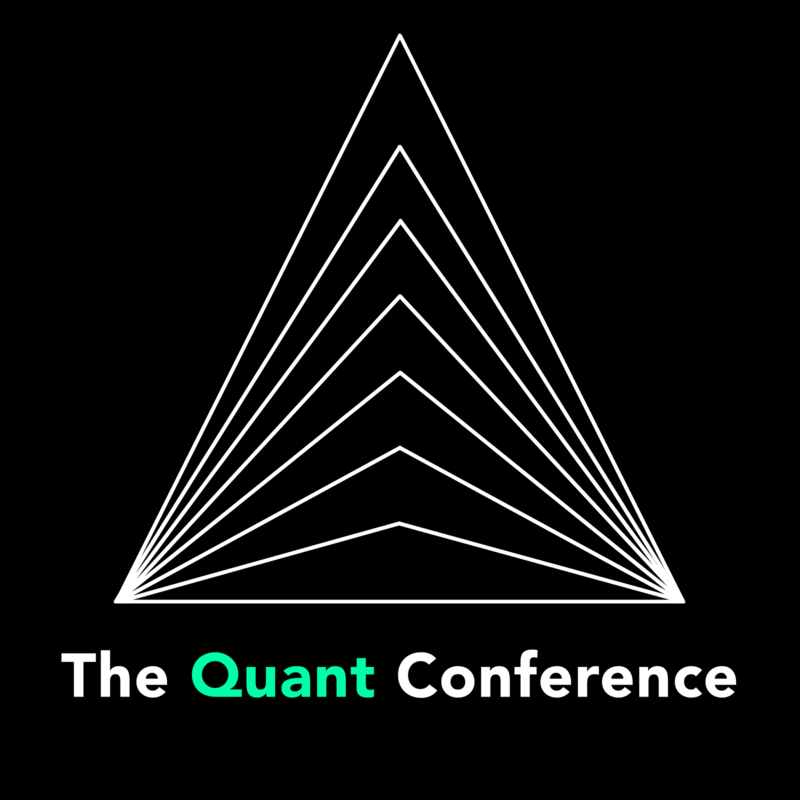 Amy Dafnis, our Neudata analyst, will be presenting at the Quant conference on the 12th April 2019. She will be speaking about the identification of novel data sources in an increasingly mature alternative data market. Jia Hu, our Neudata analyst will be presenting at the China Guiyang International Big Data Industry Seminar on the 28th February. She will be speaking about the development of alternative data in China, and how Neudata plans to expand their coverage of Chinese datasets. Ian Webster, our Senior Vice President, will be speaking on a panel at Gyana's Financial Services Breakfast on 28th February 2019. 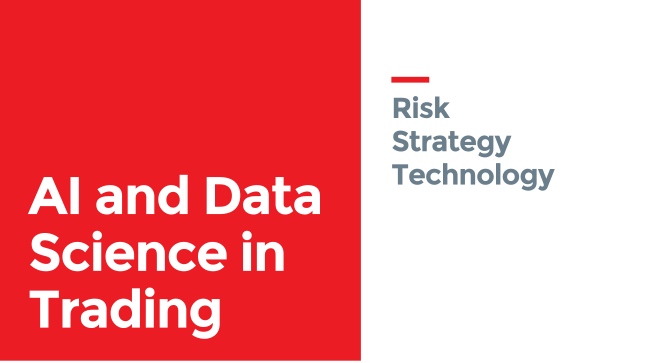 The discussion will cover how to incorporate alternative data into the investment process. Neudata are pleased to announce our bronze sponsorship of the Artificial Intelligence and Data Science in Trading event, which will take place in NYC on 19th-20th March 2019. Daryl Smith, Head of Research at Neudata, will be presenting on the topic of innovations of alternative data, and our CEO, Rado Lipus, will take part in a panel discussion on emerging business models in alt data as well as the next "hot" data sources and regions. On 29th January 2019, our Senior Vice President, Ian Webster, will be speaking at the Allfunds Education Lab in Milan. The Lab 2 event explores the theme of "investor-centricity" and Ian will be presenting on the topic of alternative data sources. On 11 December 2018, Neudata CEO Rado Lipuš will speak on a panel at the Credit Suisse Micro to Macro conference on the topic of 'Big Data in Big Organisations'. On 2 November 2018, Neudata CEO Rado Lipuš moderated a panel at The Quant Conference in London. On 29 October 2018, Neudata CEO Rado Lipuš moderated a panel and presented at the CME Group TechTalk event in Tel Aviv.